Old Riga is the place where Riga begins. ‍Like a pearl – small but so precious and unique – it challenges and tempts any visitor to Riga. 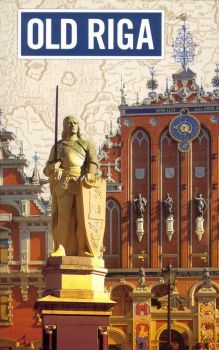 The medieval walls and church steeples of Old Riga are some of the historical features listed by UNESCO. ‍This city guide shares with you the richness of legends, tales and pictures reflecting the history of the city through many centuries. Unveil the beauty of Old Riga at night and during the day.